Behind the Mind of Man | The Dev in the Red Hat! 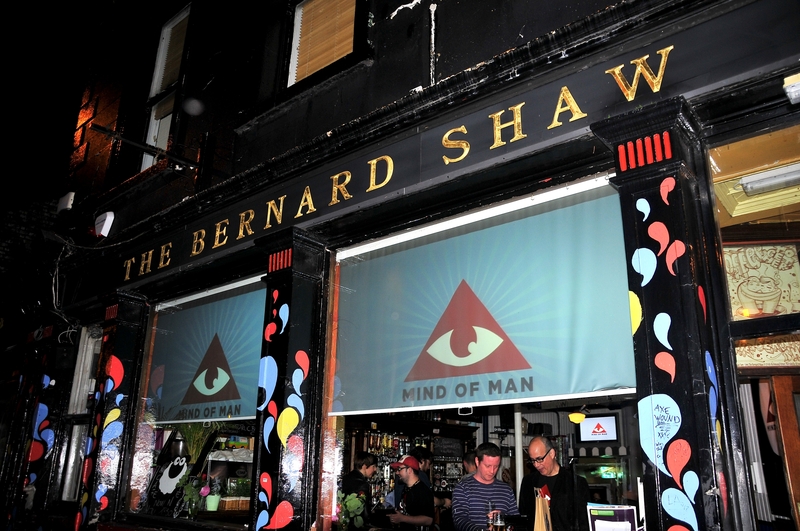 Mind of Man® is a Twitter discovery game that allows players to learn more about themselves and others through crowdsourced recommendations.We’re playing with ideas about Twitter, social games and how businesses engage with the public. We’ve built a game layer for Twitter where players get real-world rewards for their life online. Mind of Man for Twitter®, reveals how the world sees you by turning your text and behaviors into unique digital avatars. The avatars, called MindPrints, identify players’ most dominant traits and emotions relative to their friends, favorite celebrities, and the rest of the Twitterverse. While popular social media tools rank only power or influence, Mind of Man portrays players’ online personalities, character flaws, even anti-social tendencies through crowdsourcing. Players earn both virtual and real-world rewards for judging each other. 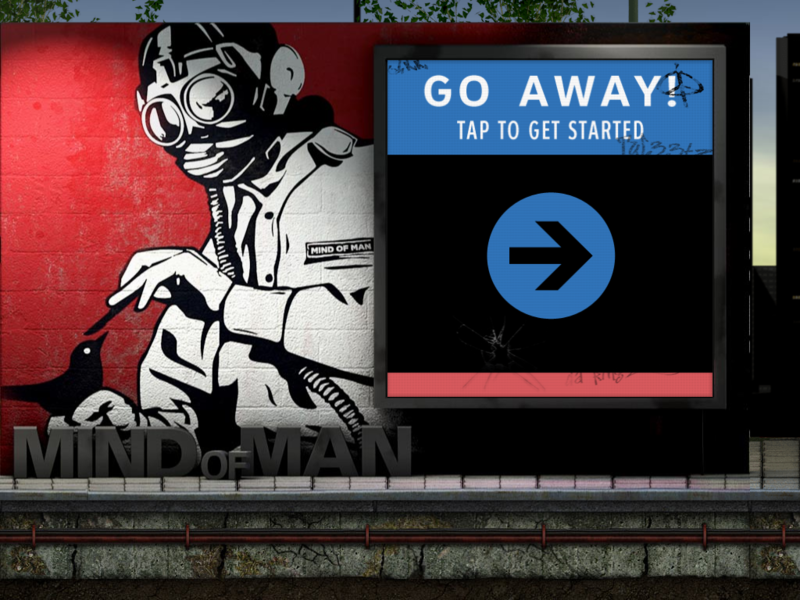 Mind of Man for Twitter is available to download now on iOS in the UK and Ireland. Myself and Lee Cullen (of ThePlayer.ie) will be in the U.K next week, demoing the app to selected parties at Rezzed and Develop Conference, both happening in Brighton. Let me know if you’d be interested in meeting up for a sneak peek. Posted on July 4, 2012, in 2PaperDolls, Indie, IrishGameDev, news and tagged 2paperdolls, brighton, demo, develop, develop conference, irishgamedev, mind of man, rezzed, sentiment analysis, social game. Bookmark the permalink. Leave a comment.